This scheme provides an opportunity for University Research Fellows and Dorothy Hodgkin Fellows to undertake a secondment in a Science Policy environment. Dr Lily Asquith, Dorothy Hodgkin Research Fellow and Policy Associate, with her host Dr Emma Hennessey at the Foreign and Commonwealth Office. The scheme is now closed to applications and will reopen in 2020. If you have any question, please contact us at science.policy@royalsociety.org. A three month policy secondment (as a Policy Associate) on a full time basis or six to nine month policy secondment on a part-time basis within a Government department. Find out about what Policy Associates did in previous years by reading the case studies. The 2019 Science Policy Secondments are scheduled to start between October 2019 and March 2020. Policy Associates may request travel and subsistence costs of up to £3,000 based on location and proximity to the host organisation. 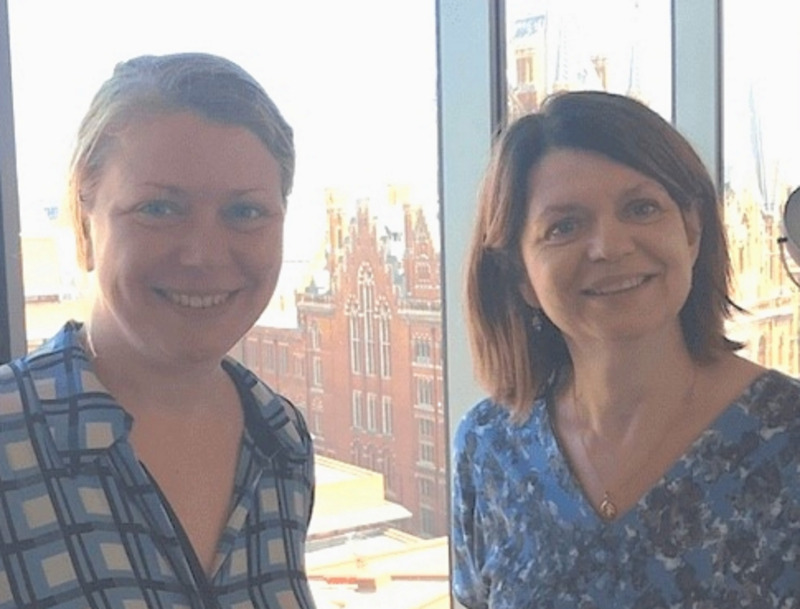 Research Fellows undertaking this secondment will be able to extend their fellowship by the period of the secondment (up to a maximum of three months). During the period of the secondment, Research Fellows will continue to be funded by the Royal Society. University Research Fellows and Dorothy Hodgkin Fellows applying to this scheme must have already completed the first year of their fellowship at the time of application. Those with less than 18 months left of their fellowship at the time of application are not eligible to apply. However, applications are discussed on a case-by-case basis and there might be some flexibility allowed. Applications can only be submitted online using the Royal Society’s Grants and Awards management system (Flexi-Grant®) via the above link. If you have not previously used Flexi-Grant®, please follow the registration process from the Flexi-Grant®, homepage. Paper-based applications will not be accepted. The deadline for applications is 15 March 2019. 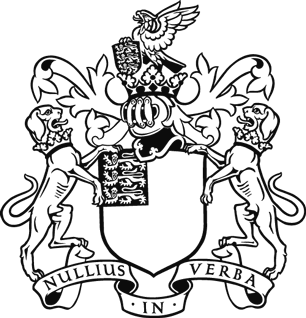 All applications will be reviewed by the Royal Society and a decision will be made by 17 May 2019. Applicants will be notified of the outcome shortly after this date.